Carmen Martinez is a senior at Lakes and is continuing her second year on the Talon Times staff. She joined the staff because she enjoys writing and would possibly like to pursue it further in the future. 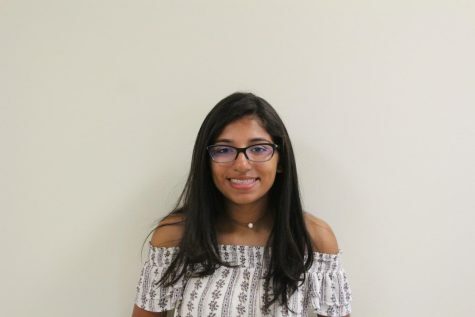 She is currently the vice president of the senior class student council and participates in other school activities such as tennis and National Honor Society. Over the summer she past her time by being a lifeguard and binge watching The Office on Netflix. Carmen is extremely excited for the school year.